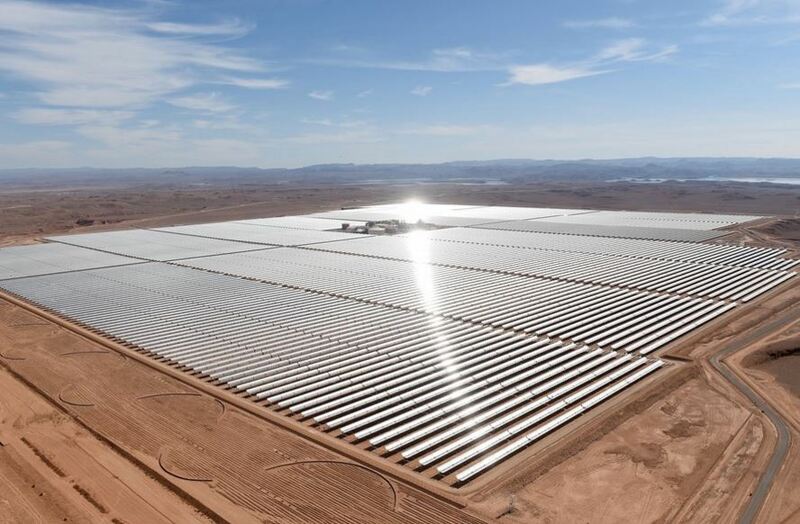 Solar energy farm in Morocco. Look how the desert and an economy can be transformed. Thinking about working in solar energy and fancy a career change for a year in the Middle East? You will need some experience in the industry and some experience working in the United Arab Emirates (UAE) but this short term contract job, which may be extended, might be a great way to work on something new while you plan your next career move. It’s a supervisory role, Commissioning Electrical Superintendent, and you must have background in solar PV installations. Solar power in the United Arab Emirates really has the potential to provide most of the country’s electricity demand. It is still a major oil producing country, but the United Arab Emirates is taking some major steps to introduce solar power on a large scale. Be a part of this radical change as we shift from the oil industry to renewables. Schedules work activities and manpower requirements to meet established completion dates. Have a Good Job you want to share? One for the environment, the energy industry, water, animals, peace in the Middle East? Send us more to [email protected]. We aim to feature 5 great jobs a week free of charge.